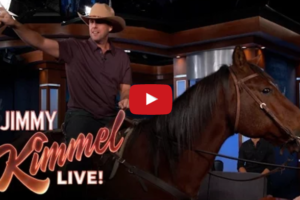 Adam Sandler may have had a hard time learning to ride horses, but he didn't give up. 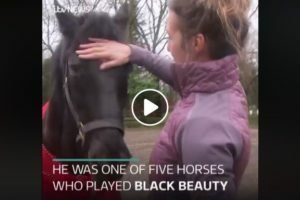 He said that after 25 lessons, he finally learned that you aren't supposed to physically pull yourself up onto the horse. He didn't realize he had to push with his leg. After all of his riding lessons, he learned to mount properly and he even remembers to pet the horse after getting on. 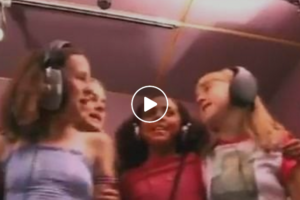 Watch the fun interview below! 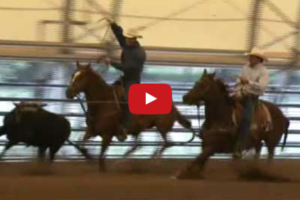 Behind The Scenes With George Strait And His Horses! George Strait is a soft spoken, good hearted cowboy who just happens to be an amazing singer and horseman! What's not to like. 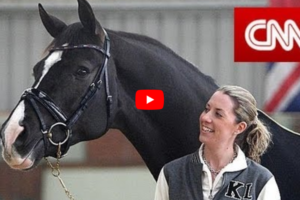 We hope you enjoy this behind the scenes look at George and his horses. 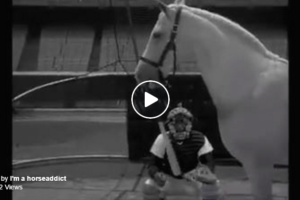 Who Remembers Mr. Ed Playing Baseball? 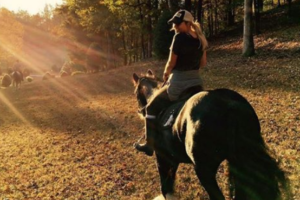 Celebrities And Their Horses – Kaley Cuoco Is As Passionate As The Get! 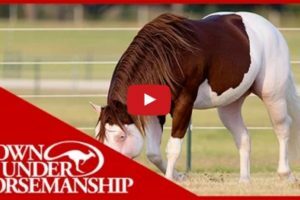 Internet Outrage Over Clinton Anderson’s New Training Video – Are People Too Sensitive? 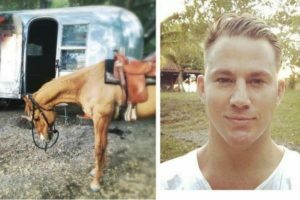 Channing Tatum Rescues Horse For His Birthday! 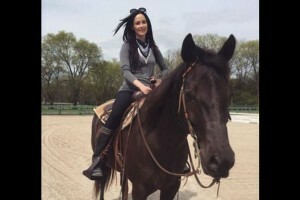 Kacey Musgraves Finally Gets Her First Horse – Cowgirl Dreams Do Come True!